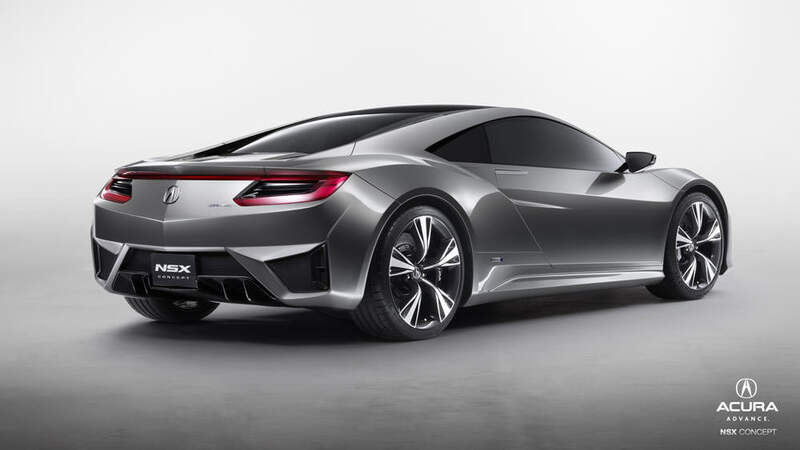 The definitive hit of the 2012 Detroit auto show was the new 2013 Acura NSX concept car. 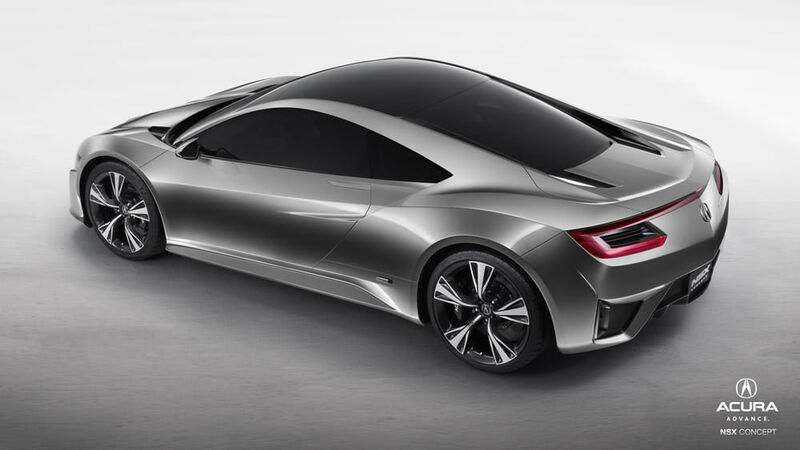 Acura has committed to releasing this amazing vehicle in 2013 after all the positive feedback received on the car. 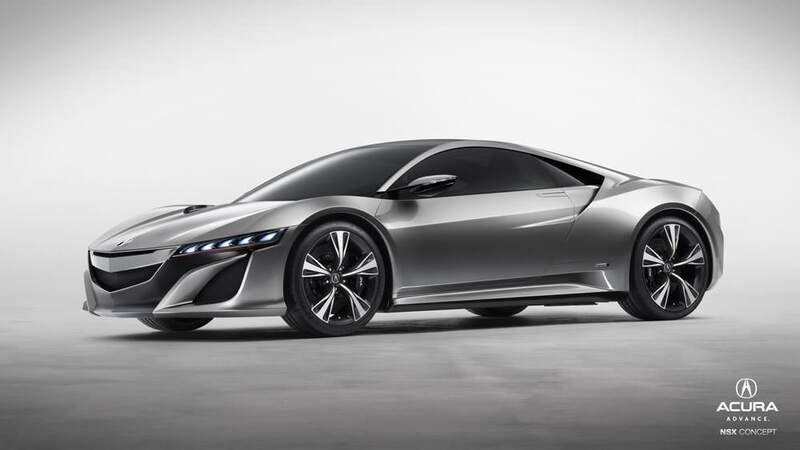 The Acura NSX will be showing up in car showrooms in late 2012. One remarkable feature of the vehicle is that it will be entirely American made. The features of this sleek vehicle include all wheel drive and a V6 mid mount engine. Showcasing seven gears will allow this vehicle to have added speed and stability while driving. 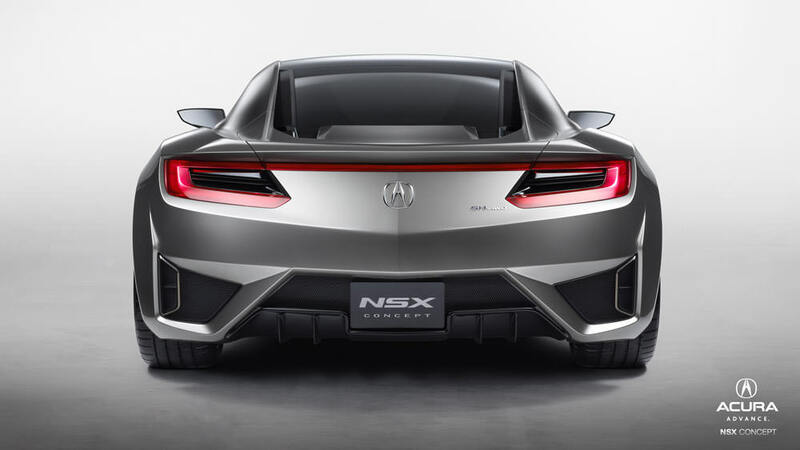 The Acura NSX will offer an electric motor to produce power to the rear wheel base. A second independent motor will power the front axle. These two distinct features will offer an amazing driving experience. 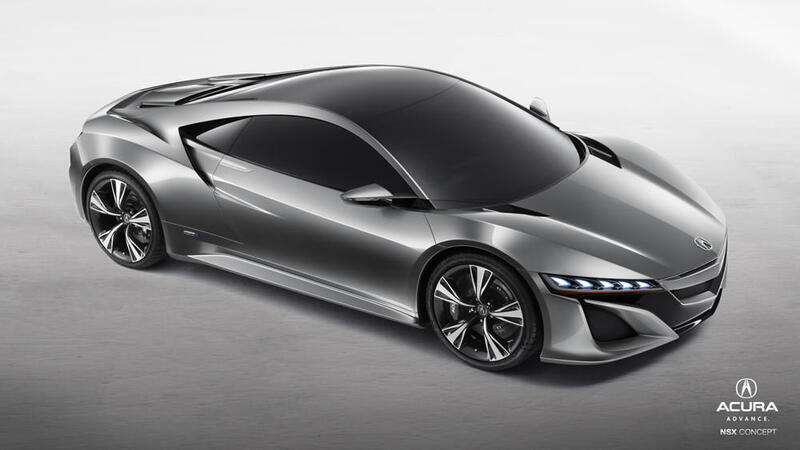 This Acura NSX concept car offers exceedingly fast driving speeds while maintaining control behind the wheel. Acura is touting the 2013 as a hybrid sports vehicle with 400 horse power and excellent gas mileage. The hybrid definition takes the super car appellation to a whole new level. Drivers will be able to have the speed and beauty they love while still being friendly to the environment. Pushing boundaries is what Acura does best and this hybrid is a testament to that fact. 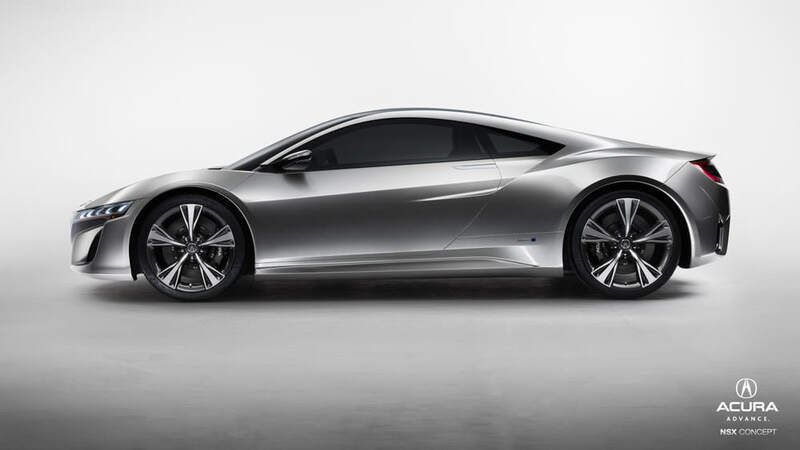 The 2013 Acura NSX is offering quite a bit more in a car than people have become accustomed too. An American made hybrid and fuel efficient sports car with a roomy interior and excellent speed capabilities is a vehicle many people have been eagerly anticipating.